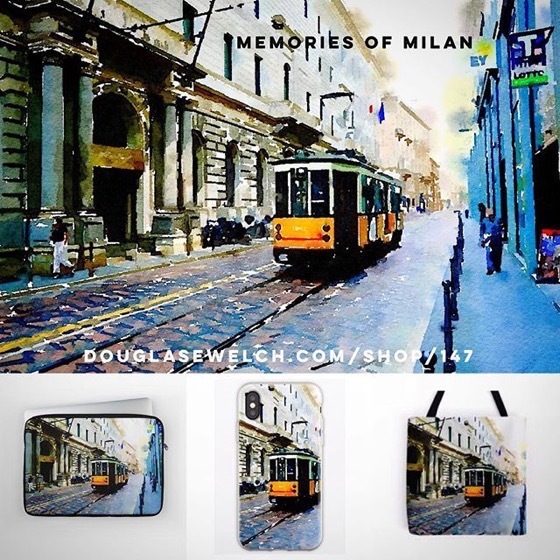 My Word with Douglas E. Welch » NEW DESIGN – Memories of Milan on iPhone Cases, Totes, Laptop Sleeves and Much More! 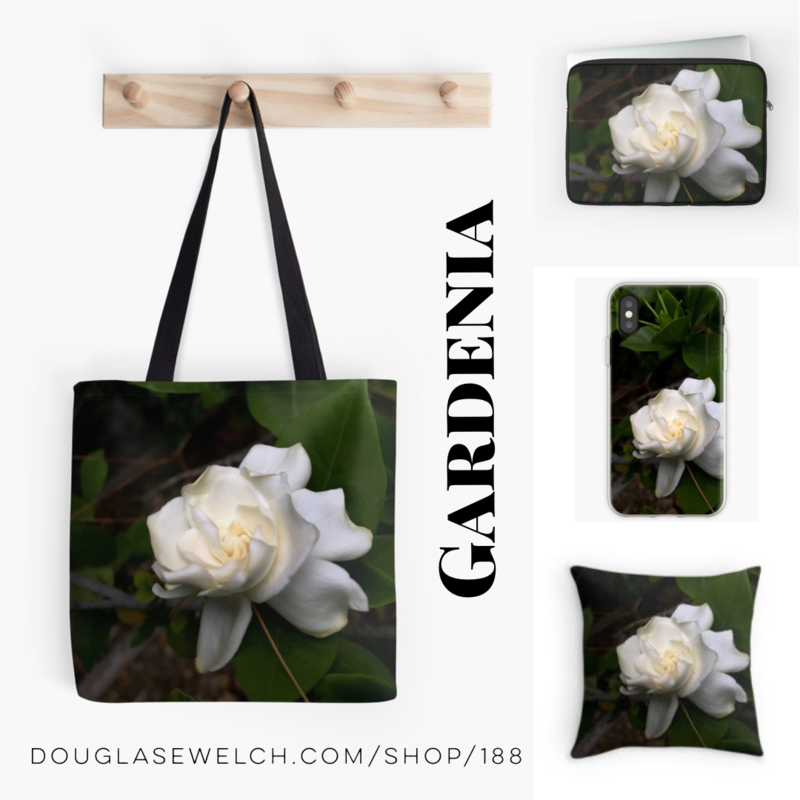 Home > Art-Architecture, Home, Italy-Sicily, Photos-Photography, Products, Technology, Travel	> NEW DESIGN – Memories of Milan on iPhone Cases, Totes, Laptop Sleeves and Much More! 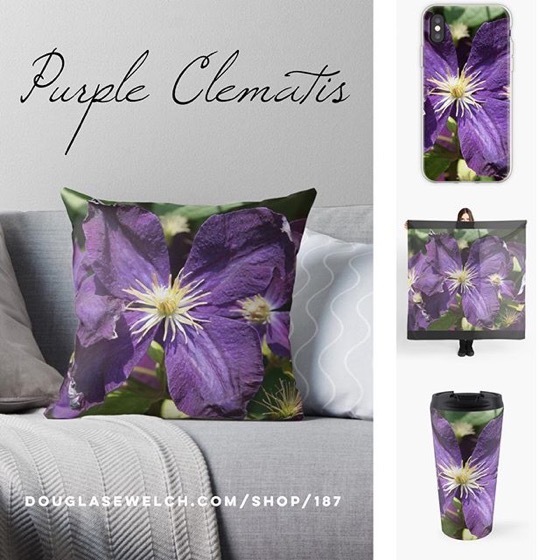 *iPhone Xs, Xs Max and Xr Cases Are Now Available!